Treatment of acne and scars is hard enough for normal types of skin but it becomes particularly difficult when it comes to sensitive and thin skins. Usually, the products available in the market for the treatment of acne and diminishing of scars is suited for normal skin types and cause burning sensation, itching and redness when used on sensitive skins. Sensitive skins require sensitive and gentle care. Scar Zone A – Acne Treatment and Scar Diminishing Cream has been designed for treatment of acne and pimples as well as reducing the appearance of acne scars, sports, marks, burns and stretch marks. And in addition to dealing with your skin problems, it makes your skin look smooth and feel soft, simply more radiant than before. 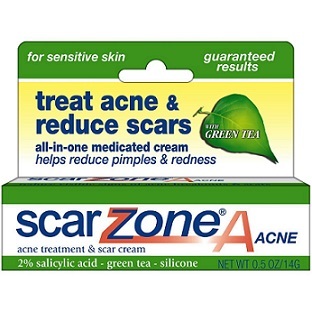 Scar Zone A is all in one medicated cream that is quite effective in reducing your pimples, redness, inflammation and acne scars. It works on all types of scars, new or old. 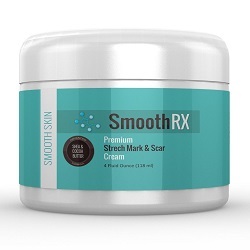 It works on newly formed scars and marks by quickly reducing and even eliminating their appearance as well as older scars that are still visible on your skin. But, it is important to use the cream on a regular basis to achieve best results. 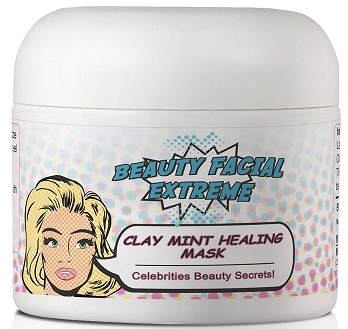 The main ingredients used in the formula of the cream are 2% Salicylic Acid, Green tea and Silicone, all known for their effectiveness in treating acne and reducing scars. The unique blend of these ingredients is helpful in eliminating your red, angry pimples and reducing the visibility of the acne scars that they are barely noticeable. Once you start using the product, you will notice a significant and quick reduction in your pimples, brown spots and all types of scars and marks. The purpose of the Scar Zone A is not merely to treat acne and reduce scars. Its ultimate goal is to provide you with clear and smooth skin. Most of the medicated creams available in the market merely work on the acne but don’t improve the health and condition of the skin. In fact, they often make your skin dry. 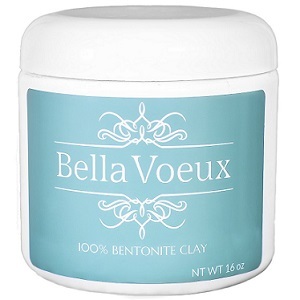 In addition to treating the existing skin problems, the product has been designed to prevent future breakouts. The Super Green Tea’s antioxidant polyphenols EGCG enables the skin to repair and restore the damaged skin cells. And you can use the cream under make or cloths as it does not stain. Scar Zone A – Acne Treatment and Scar Diminishing Cream has received great reviews and comments from the consumer market, which is always an indication of the effectiveness of any product. According to many users, the product works effectively and quickly to heal new pimples and reduce their occurrence to a great extent. It makes the skin look healthier, brighter and glowing. In fact, some consumers have reported noticeable difference within few applications. It not only deals with acne and new scars but work equally well on older ones but it does takes a bit longer. It is suitable for teenagers as well as adults. In short, it is supported by countless positive and favorable reviews and highly recommended by its users.